(Yangon, Myanmar) – Trinidad and Tobago national Ishwar Persad will be running the Bagan Temple Marathon on November 25th, to raise $0.5 million (CDN$100,000) for programmes that will help Myanmar’s poorest. Ishwar’s global-running fundraisers and volunteer work are also currently featured in the Fall 2017 edition of The Catalyst, an international magazine on global volunteering. The magazine is produced by Cuso International, a well-known Canadian volunteer organisation based in Ottawa. 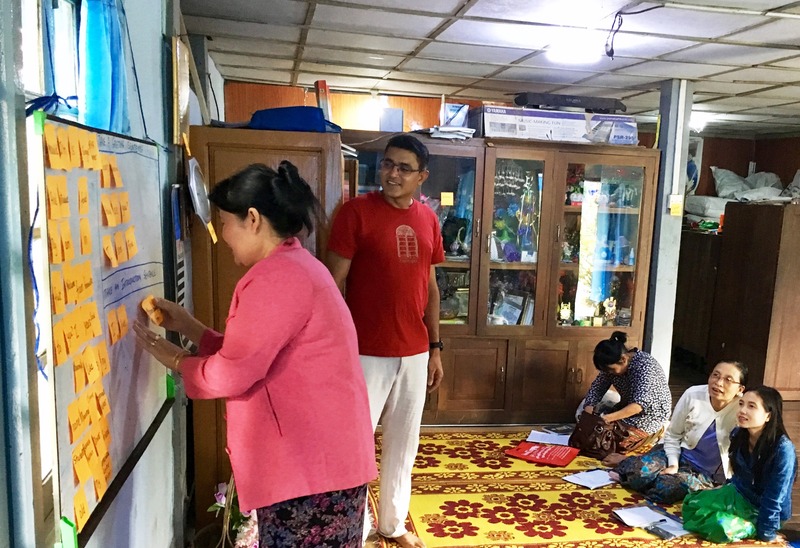 Ishwar is currently on a one (1) year volunteer placement by Cuso in Myanmar, working as a Community Tourism Advisor with a local NGO, the Myanmar Responsible Tourism Institute. “Myanmar’s poor number more than 13 million, or about a quarter of the population, and the country ranks in the bottom quarter of 185 countries that are listed in the human development index,” commented Ishwar. “And while the country has transitioned to a semi-democracy following decades of military rule, internal violence, human rights abuses and gender inequality remain very high. I am fortunate to live in this country and hope that my work and the monies raised from my marathon run in November will assist in some small way in improving the lives of Myanmar’s poorest,” he continued. Through a funding arrangement with Cuso, every $1 donated to Ishwar’s fundraising run will be leveraged nine (9) times by the Canadian government. So raising CDN$10,000 would translate into a whopping CDN$100,000 (TTD $O.5m) for poverty alleviation programmes in Myanmar. 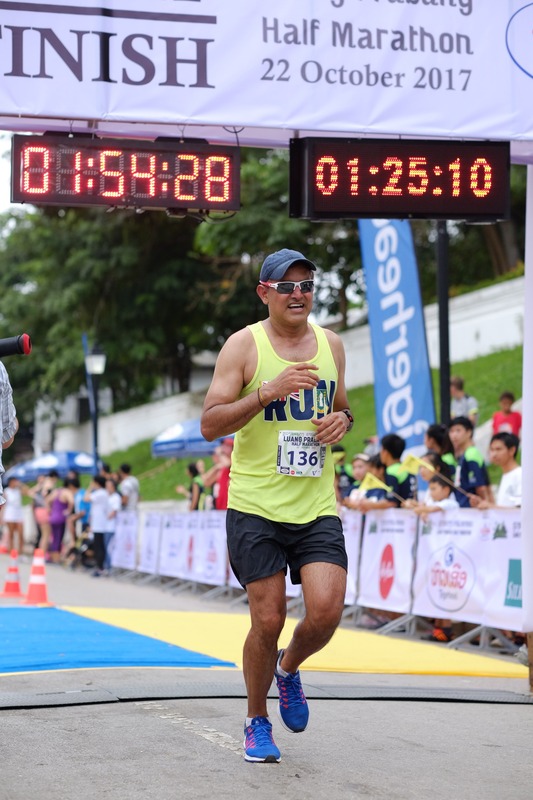 This will be Ishwar’s 10th marathon, many of which have been in support of charitable causes such as Meals on Wheels and Special Olympics on Montserrat, and for education and maternal health programmes in Tanzania and Zanzibar, where he also volunteered. With participants from a 1-Week Community Based Tourism Workshop which Ishwar organised and conducted.